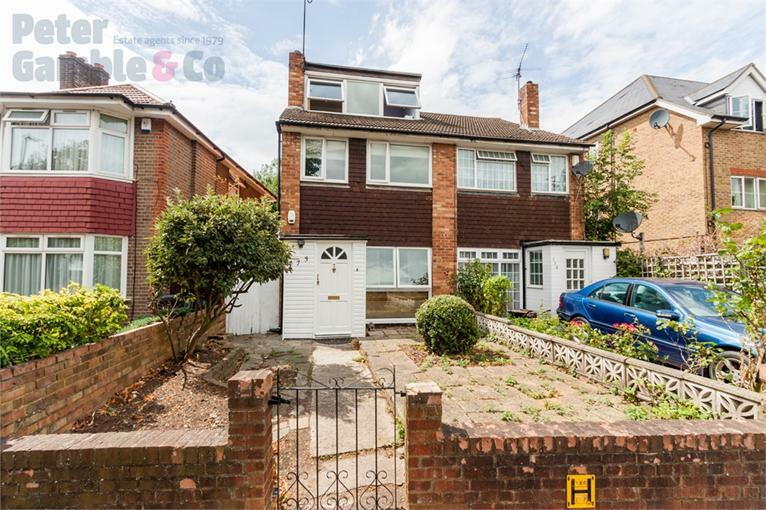 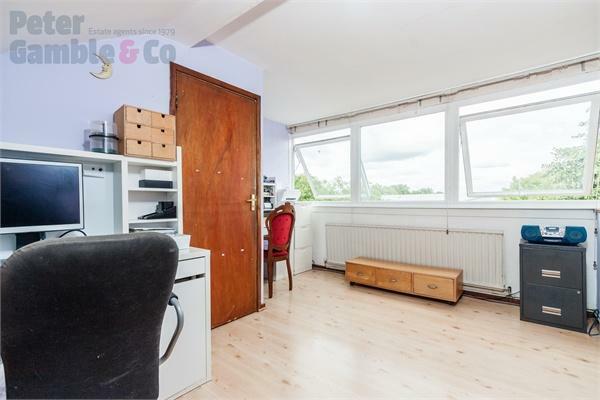 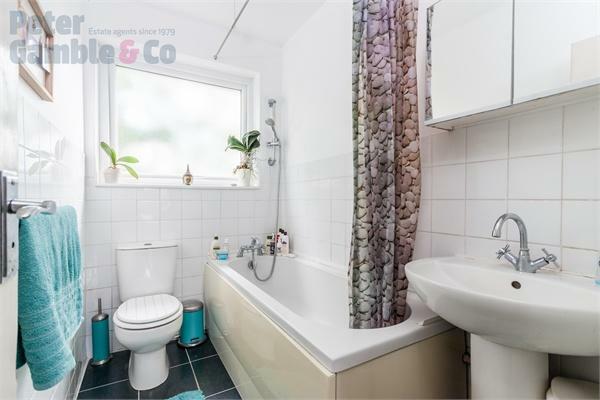 Peter Gamble & Co. offer to the market this rarely available 3 DOUBLE bedroom SEMI-DETACHED TOWNHOUSE located just moments from Perivale Central Line tube. 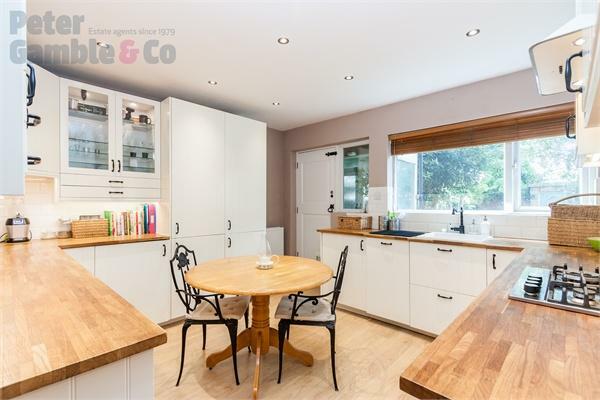 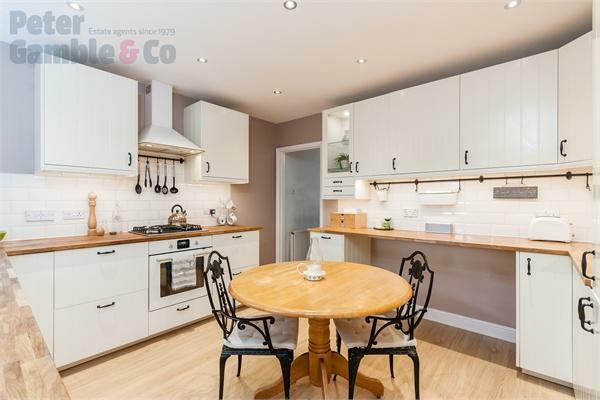 This beautiful family home offers a spacious layout which has been improved upon with the addition of a loft conversion. 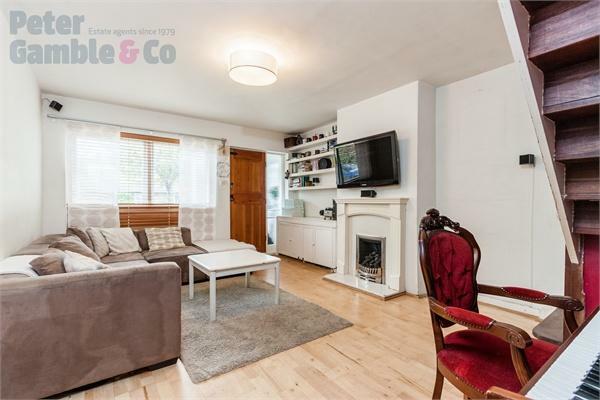 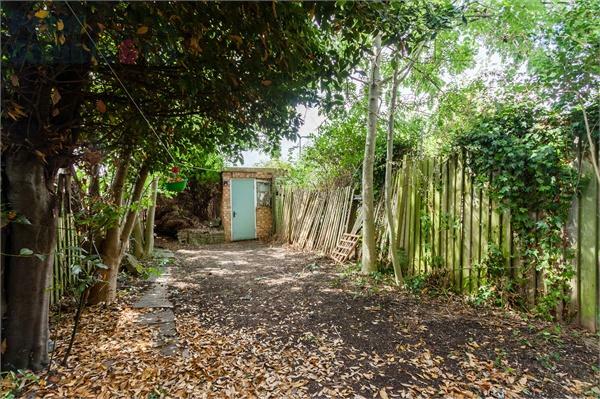 To the ground floor the property is entered through front porch which leads to the living room; large separate kitchen is across the rear of the property leading to rear gardens with garage. 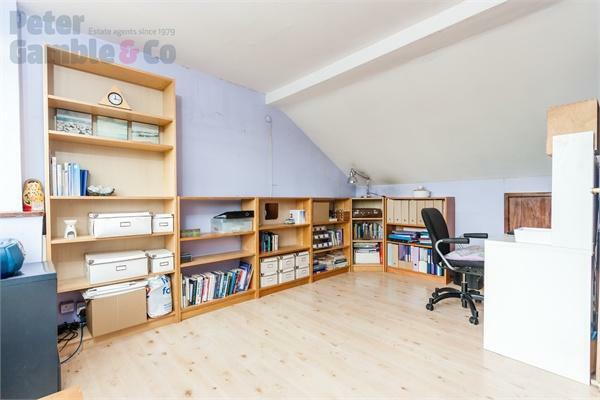 To the first floor the property features 2 double bedrooms and the family bathroom then staircase lead up to the double loft room. 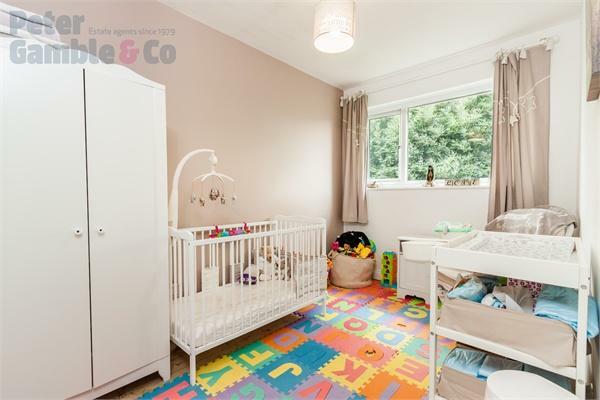 Call today to book your viewing of this superb family home!